TerraGreen consists of a blockchain powered attempt for micromanaging biomass wastes from agricultural & forestry sectors which converts it to the renewable energy products through natural resources. Moreover, for the Terragreen project, Terragreen would produce its own coins and these coins will be distributed to the general public for the crowdfunding. The investment made in the coins would be profitable to the major Biomass plant as well as to the general public where they can gain through their investment and plant can produce more amount of renewable products. 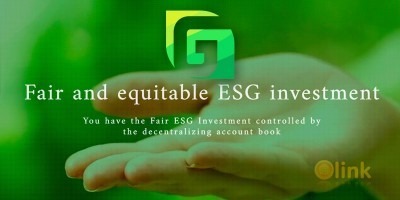 These would help to increase the value of Terragreen coin and its products economically. Though its all about profit earnings and earning more funds. We are also going to create a “Token Module” where “Tokens” comes under the TerraGreen system which includes various of trading goods. Terragreen token module comprises of IDE using Graphical user interface (GUI), where drag & drop feature is major com fort to the users. The drag & drop features the device gestures, through which the user can select a virtual object by "grab it” and “drag it” to a particular location or onto another virtual object inside IDE. 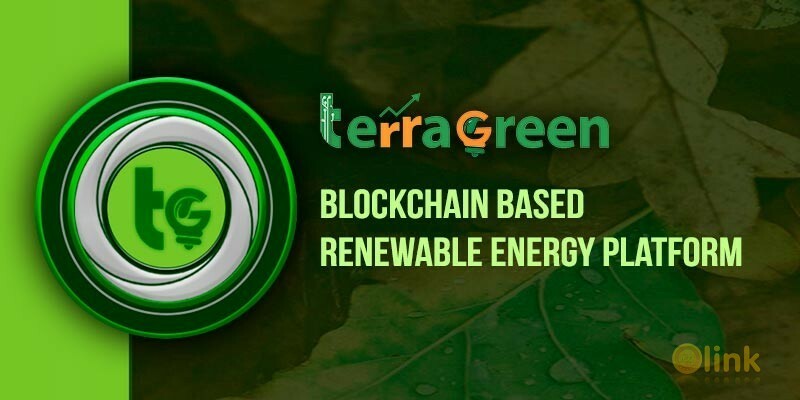 The token module of Terra green has an enhanced GUI features which are more convenient to the users to create its own token using terrageen token module.